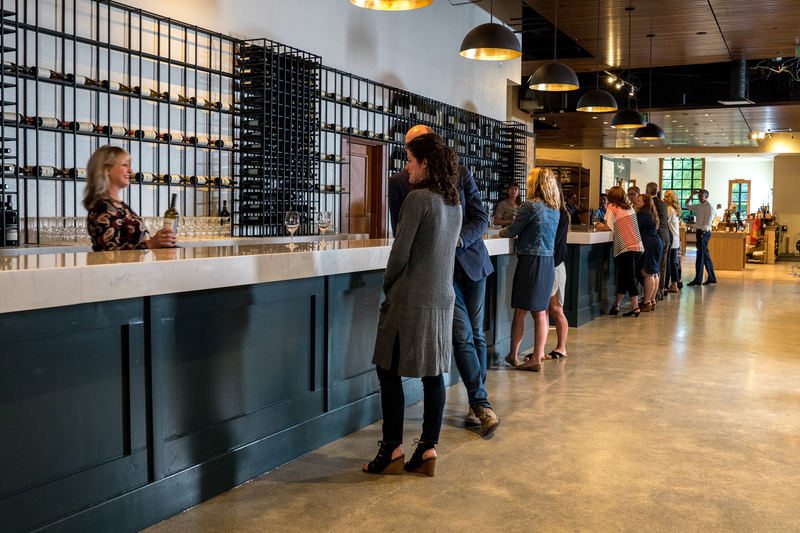 A 30-minute drive from downtown, Woodinville is a wine mecca with a small-town vibe that draws visitors and locals alike to its 100-plus tasting rooms, charming boutiques, and outdoor offerings. Head to the Hollywood District to visit Washington’s oldest winery, Chateau Ste. Michelle, where you can taste by the glass or buy a bottle to enjoy with a charcuterie board on the sprawling grounds. Find your new favorite vintage with a tasting at chic, family-friendly Novelty Hill, or even play a game of bocce ball. If spirits are what you’re after, head to Woodinville Whiskey Co. for a taste of its house-made bourbon. Fuel up with a burger or sandwich at Hollywood Tavern (don’t miss the Tavern Club sandwich stuffed with house-made Cajun potato chips) or pizza alfresco at Vivi Pizzeria. For elevated Pacific Northwest fare, try the four-course tasting board at The Barking Frog, or make a reservation for a nine-course seasonal dinner at The Herbfarm, where the on-site garden grows produce and herbs enjoyed at every meal. Browse the artisan crafts at the Woodinville Farmers Market in the heart of town. Open during warm-weather months, this market offers travelers a true taste of the area with everything from fresh-cut flowers to local berries. 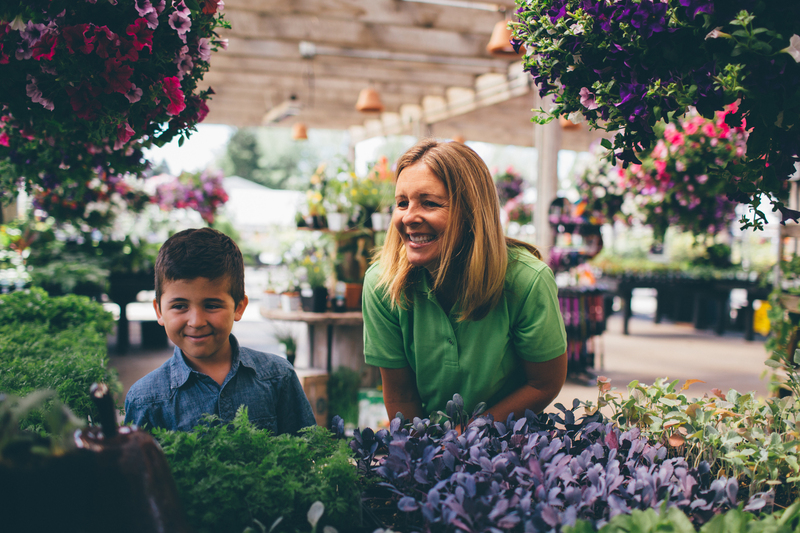 Head across the street to Molbak’s Garden & Home, where you’ll find floral arrangements created with local blooms and nautical-themed displays. After tending to your green thumb, head to the Warehouse District to visit the Eddie Bauer Outlet, or stop by Elegant Details Boutique downtown to score stylish additions to your closet. Keep the kids happy by heading next door to the Hanna Andersson Outlet, where they can pick something for their own wardrobe. Woodinville hosts a full calendar of activities and festivals throughout the year—listen to local bands play at downtown tasting rooms, or get in on the fun at a crush event or wine walk. 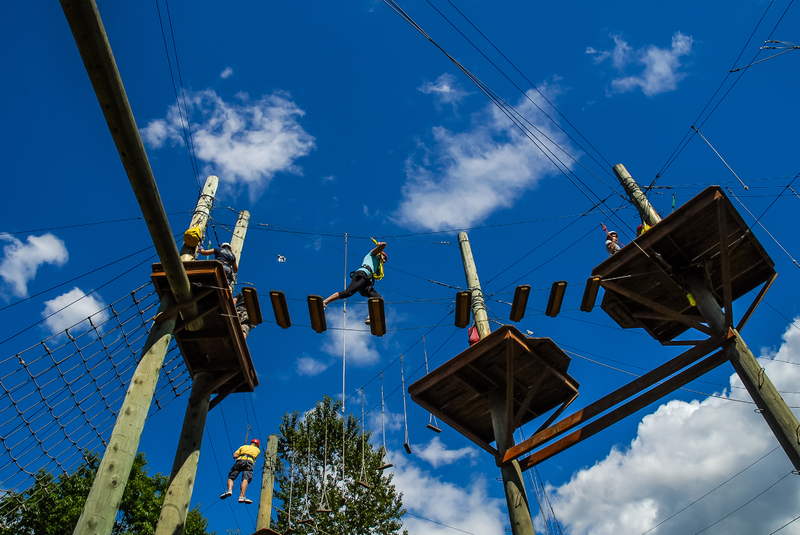 Channel your inner daredevil with a trip to Adventura, where you can play among the treetops on an aerial ropes course. After giving it your all on the course, spend a few hours at the Spa at Willows Lodge (if you’re on a romantic wine weekend, relax with a couple’s massage or facial). Can’t get enough of the outdoors? Rent bikes with Woodinville Bicycle and cycle the 11-mile Sammamish River Trail. Switch up your perspective by taking to the skies with Over the Rainbow, where you’ll experience a unique view of the Seattle skyline and the foothills of the Cascade Range on a soaring hot air balloon ride. Cap off the night with one of the 45 draft beers at Collective on Tap, boasting a menu complete with suggested booze pairings.